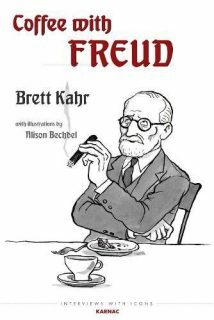 more about coffee with Freud, or what is common together with Freud, Marx and Einstein. Or sexuality or the late Freud. Or if you believe it or not about the anti-Ödipus. Just have a look.